More than anything, home buyers currently want a separate room for washing, folding, and ironing clothes, so they can keep the mess out of their living space. The good news is this project can be surprisingly easy to complete. If you have an unused basement, it makes a lot of sense to put the laundry room there, because all the utility lines will be accessible, and you probably won't have to demolish anything. In this case, a new laundry room could cost as little as $1,000 and could contribute a lot when you look to sell your home. Exterior lighting is the most desired outdoor feature by home buyers, appearing on the wish list of 92% of them. Your options for exterior lighting include spotlights, walkway lights, and pendant lights. Fixtures range in price between $65 to $132. As you might expect, beautiful exterior lights can convince buyers who are already viewing your home. And, they might do more than that. That’s because 64% of prospective buyers will drive by your home before even considering a viewing. 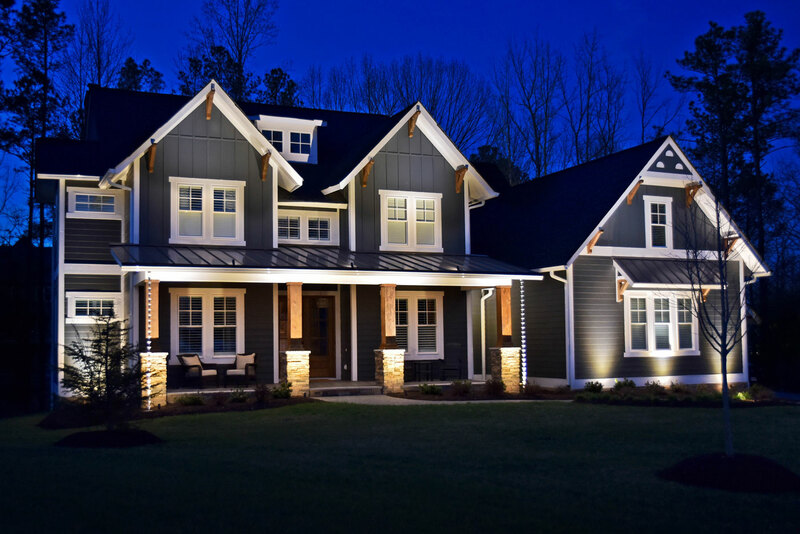 In other words, exterior lighting will present your home in the best possible light, impressing these potential buyers, and increasing overall interest in your home. Most home buyers today care about energy efficiency. Specifically, 90% want energy-efficient windows in their new home. A set of energy-efficient windows will drive down the costs for your utilities, improve comfort inside your home, and increase your home's curb appeal. That's why, whether you are planning on staying in your home for a while or are looking to sell quickly, energy-efficient windows are worth considering. In fact, that's true for all of the above projects. If you want to get an idea of what such a project could contribute to the value of your home, give us a call at (919) 439-9530. 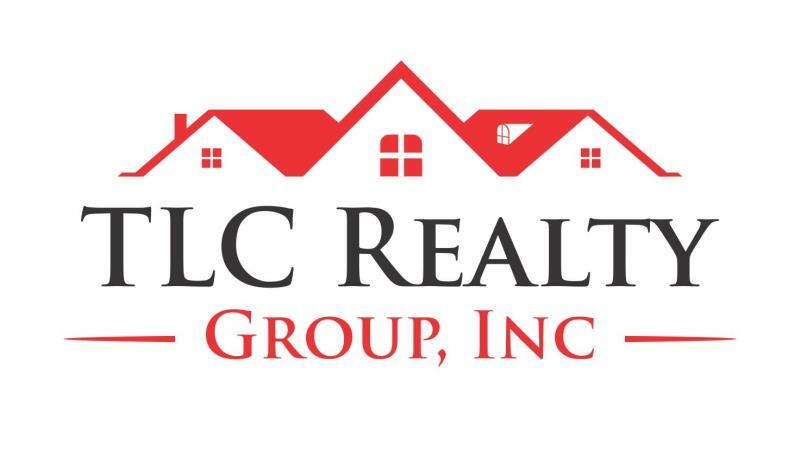 We can discuss the specifics of your home, and we can give you our expert opinion on which improvements might contribute most to your home's value.